Children & adult's will love these official racing bags ! Each is numbered 1-4 . 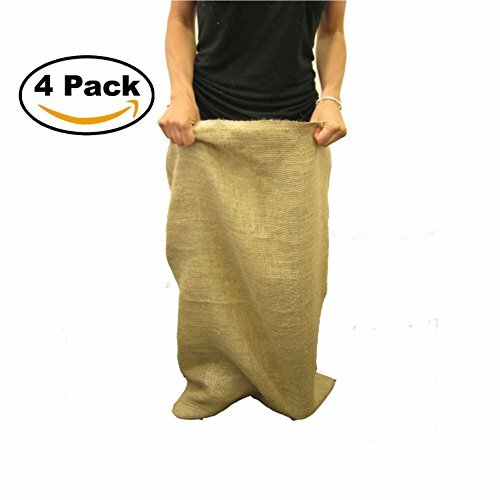 You will get a set of the Burlap bags. A fun family game with official rule book included! If you have any questions about this product by The Great Sack race, contact us by completing and submitting the form below. If you are looking for a specif part number, please include it with your message.